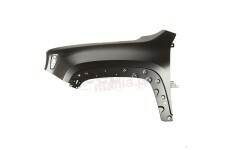 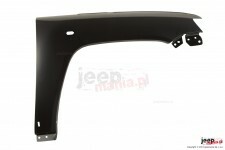 This right front fender from Omix-ADA fits 11-16 Jeep Compass (MK). 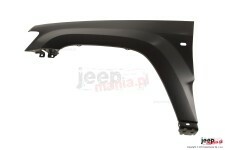 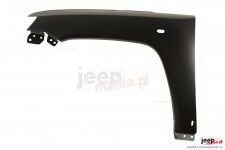 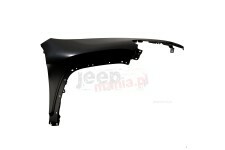 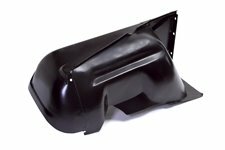 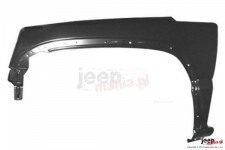 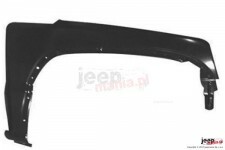 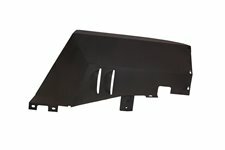 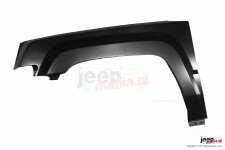 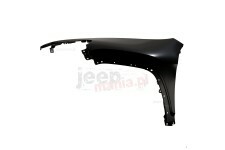 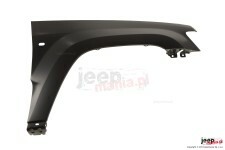 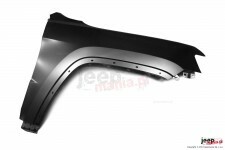 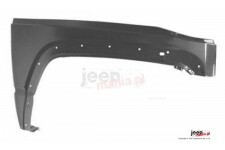 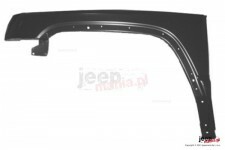 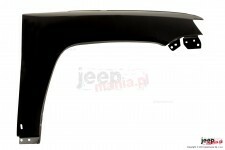 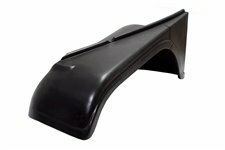 This right front fender from Omix-ADA fits 14-16 Jeep Cherokee. 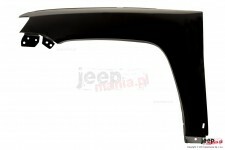 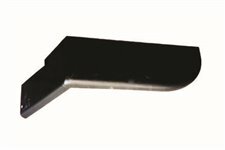 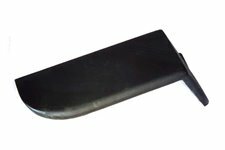 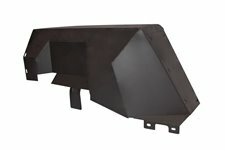 This left front fender from Omix-ADA fits 14-16 Jeep Cherokee.